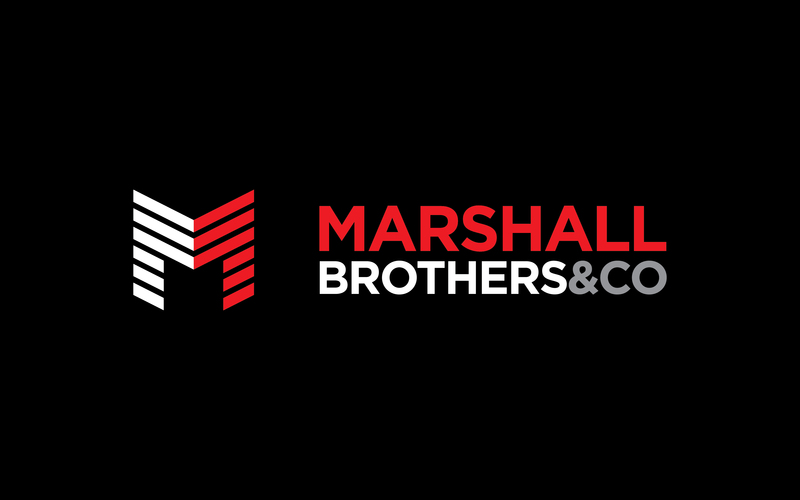 Marshall Brothers & Co build strong foundations for structures. We needed to build a strong foundation for the company. 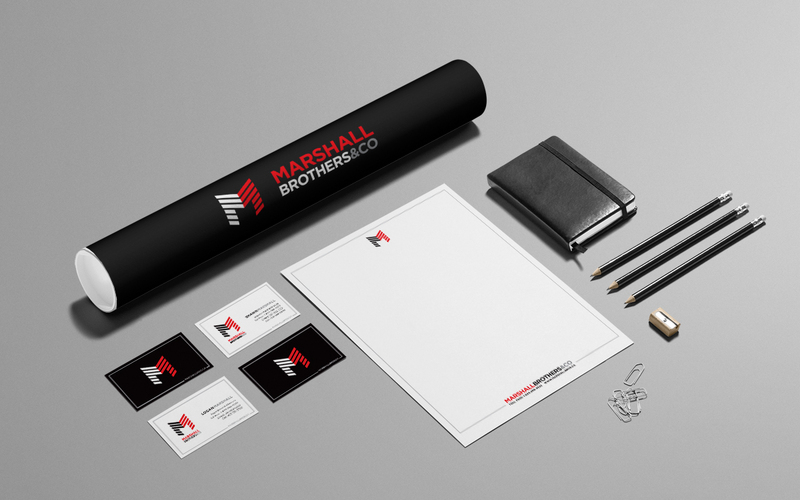 We stacked layers in groups of three representing the three Marshall’s to build the logo. 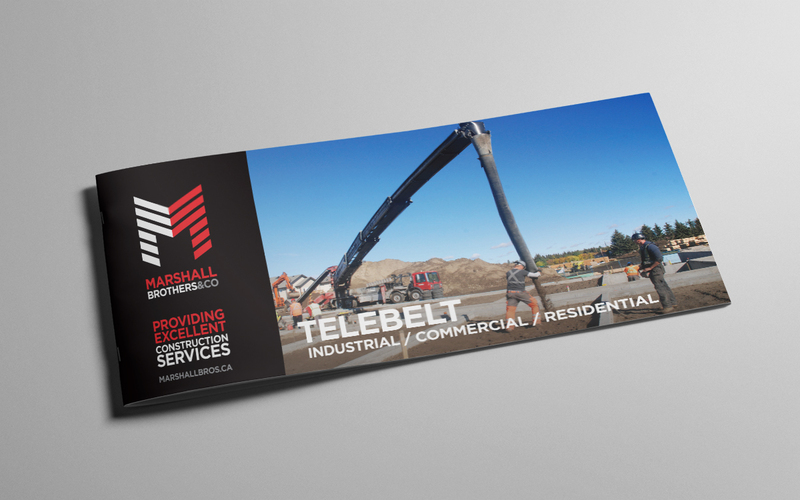 Then we built a simple foundation around the business cards and letterhead. The result is a brand that stands out and is easily recognized.